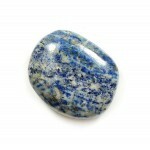 Kambaba Jasper is one of the more exotic Jaspers, a rare orbicular variety from Madagascar and South..
Lapis lazuli also known as just lapis is a stone with one of the longest traditions of being conside.. 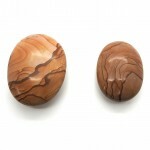 This stone is also sometimes called Spiderweb Jasper because whether you see this pattern as a net o..
Rainbow Moonstone has a gentle, calming energy. 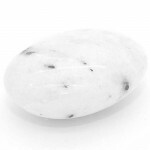 It helps to strengthen intuition and psychic.. 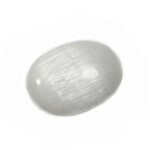 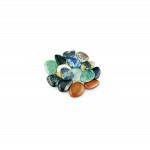 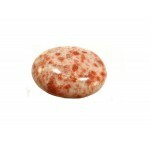 This product may consist of more than one stone type so it is not possible to give a clear descripti..